When should seniors sell their homes? This has become a pressing question over the last few years. When it is time to sell your elderly parents home, what is the best way to go about it? For many, this is all new territory and it can be difficult to figure out the process especially if for some reason you need to sell parents house fast. If you are looking at helping your parents sell a home, or even as power of attorney sell a house for them, here are some important tips. What if you need to sell your elderly parents home? Should seniors sell their homes, or should their children do it for them? This can also be a difficult question to answer. 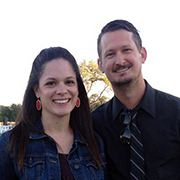 Your first instinct may be to call a real estate agency and try to get it on the market. That is just one solution when you need to sell your elderly parents home. However, though it is a valid option, it can be a time consuming one. It can take months to make sure you have power of attorney to sell house, get it listed and find a qualified buyer. After that, you are still looking at months before closing. This just doesn’t work if you need to sell parents house fast. In the meantime, your parents are still responsible for the property and any payments that may be outstanding. Also, it can be difficult for them to qualify for medical assistance if they own a house. Can I put their house up for sale by owner? Putting a house up for sale by owner is another valid option if you need to sell your elderly parents home. However, you must be the owner to market it as a sale by owner proposition. You may have difficulty with this option even if you have power of attorney to sell house. If they deeded it to you, or if you are on the deed you may be able to use the for sale by owner option. But even then, it can take a long time to find a qualified buyer and secure the financing necessary. This can be an extremely difficult option if you need to sell parents house fast. Do I need a power of attorney to sell a house belonging to my parents? The short answer is yes. 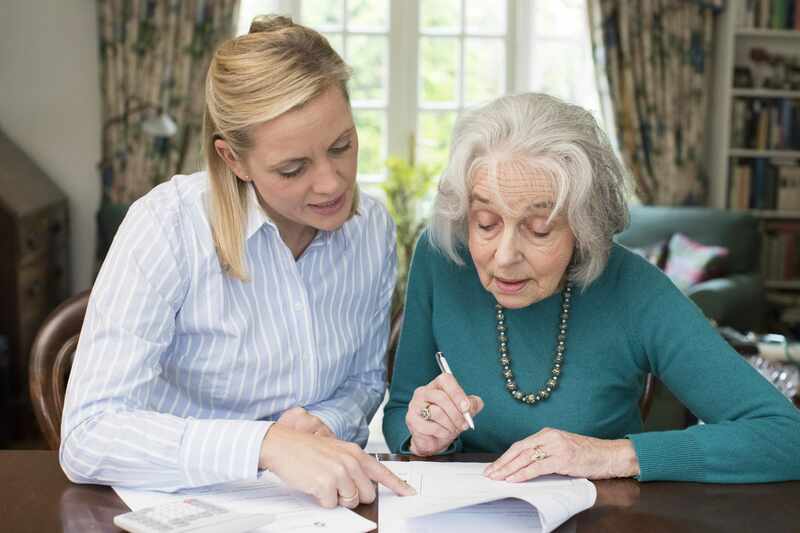 You will need a power of attorney to sell a house belonging to your parents. Even then, it has to be specified in the paperwork that you have the rights to handle their property or you won’t be able to sell it. If you have power of attorney or have been given the authority to sell parents home, you can sell house for cash to an investor. 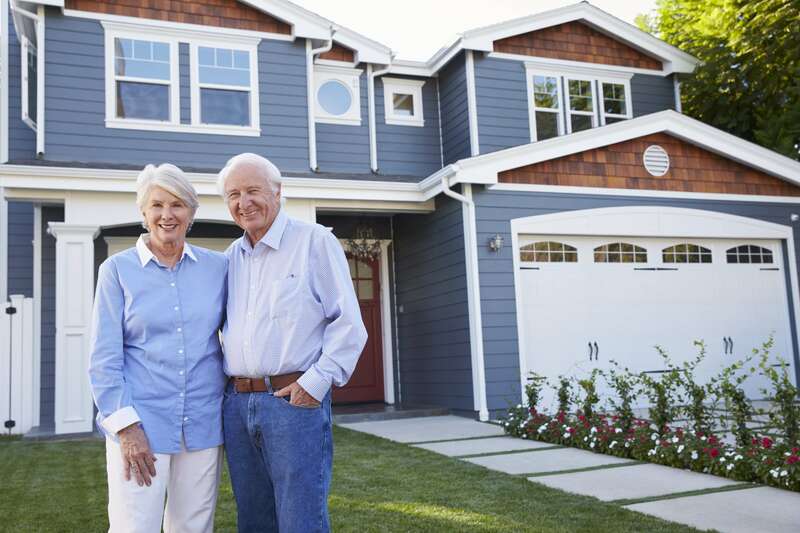 Should seniors sell their home, or can I sell a house for cash? As long as you have the authority, you can sell your parents house for cash. If you are in charge of making sure it gets sold to relieve them of the financial burden, or to help pay for their alternative living expenses, selling a house for cash is the fastest option. How can I sell my parent’s house fast? Are you are asking, “how can I sell my parents house fast?” It is possible with a cash buyer or an investor. They will come out to the property and do an informal assessment to determine how much the house is worth. Then they will make you a reasonable cash offer. You have the choice of taking it or refusing it if you want to. If you decide to take the offer, they will give you cash and then help complete the paperwork. It is a good option if you need to sell parents house fast, and they’ll have the cash in hand. Should seniors sell their homes to a cash buyer? 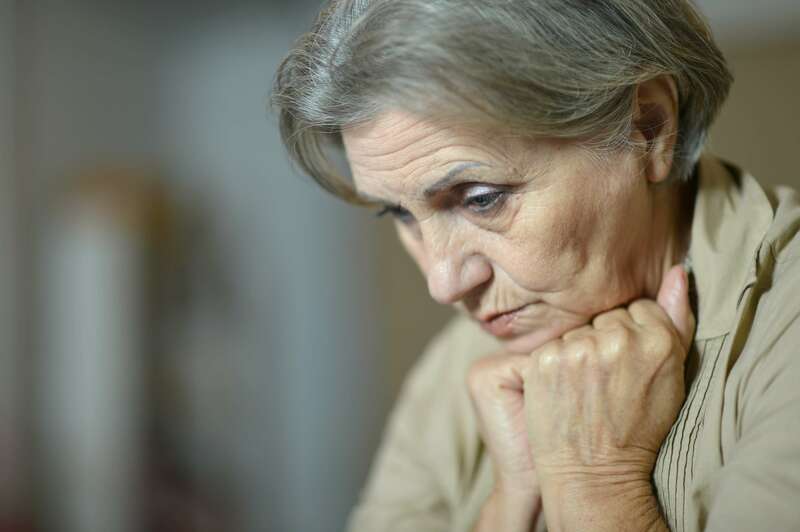 Should seniors sell their homes to a cash buyer, even if their children are not involved? Yes, if they want to sell it fast. A cash buyer will take the house as is. This means there’s no need for repairs or renovations to be made to the property. They also won’t need to stage it or do anything to get it ready for showing. Selling to a cash buyer is much faster than putting it on the market and waiting for it to get just right so they can sell. They’ll have the money in hand, and the paperwork will complete in a short time. It’s the simplest and fastest way to sell their house so they can get out from under the financial strain. Another benefit should seniors sell their home to a cash buyer is that they can avoid the hassle of trying to put it up for sale by owner. There’s no hassle, no setting up appointments to show the home, no annoying phone calls or anxious waiting. Sell house for cash is the fastest option available should seniors sell their homes before moving to another living environment.